Topics: Holiday & Trips, Avr Car Rentals, and Get A Quote. It is hosted by Host Routes England, using Apache/2 web server. 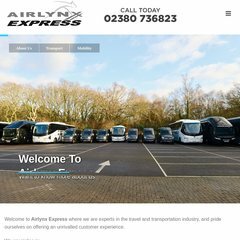 Airlynx.co.uk's IP address is 78.136.27.10. Its 2 nameservers are ns.rackspace.com, and ns2.rackspace.com. PING (78.136.27.10) 56(84) bytes of data.